It’s always fun, in the days after the trade deadline, to tune into games with teams who made deals. How will the new pieces fit? How does the team look? Did they make the right moves? And it’s tempting then to draw broad conclusions from those early contests. The entire basketball world, for example, has carefully watched the Cavs’ wins in Boston and Oklahoma City, trying to interpret what it means for the chance they’ll return to their fourth straight Finals. But we have to fight this urge. Not only because a few games make up a tiny sample (we don’t expect Cleveland to continue to shoot 51% on non-corner threes, as they have in these two contests), but also because teams are still figuring out how to integrate their new pieces. There’s no training camp after the deadline — in fact, the deadline comes at a point in the season where practice time is particularly limited. That means there is a learning curve for these new players. 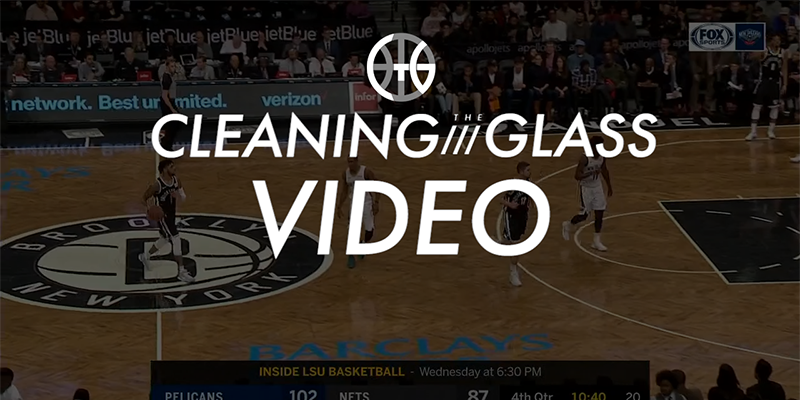 A learning curve illustrated on a play early in the 4th quarter of the Pelicans double overtime win in Brooklyn this week. At this point, Nikola Mirotic was only playing his 4th game with New Orleans, with likely only 3 or 4 practices in that time. He executes the first switch properly, but on the second screen just goes over the top, clearly not even thinking about switching. 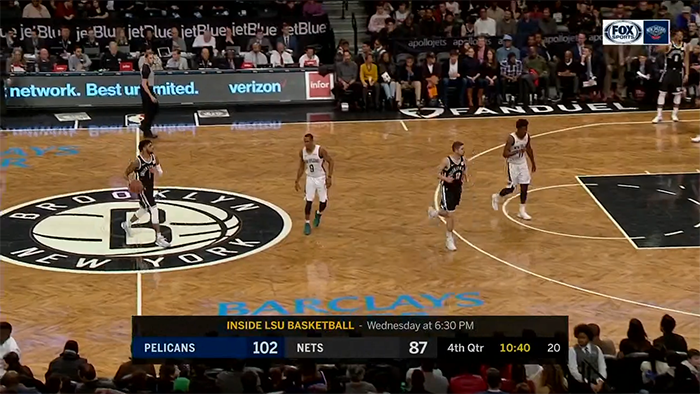 Anthony Davis, though, does think it’s a switch and comes out high toward the ball handler in anticipation of that. Rondo likely could have seen the breakdown and reacted in help better. Davis likely could have made the switch call louder and more repetitively to ensure Mirotic heard it. But if I had to guess, I’d say this kind of breakdown has more to do with Mirotic’s lack of familiarity with the system and his teammates. Davis and Rondo are on autopilot in this situation — Mirotic is too, just with a different route.